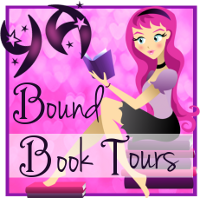 YA Bound Book Tours: Blog Tour Kick-Off: Hidden Truths by Kristin Coley! Blog Tour Kick-Off: Hidden Truths by Kristin Coley! 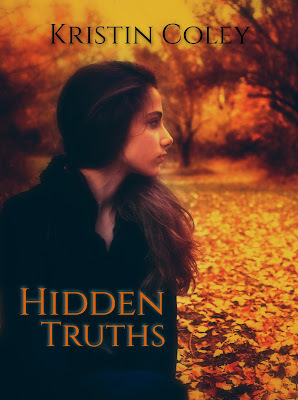 YA Bound Book Tours is organizing a Blog Tour for: Hidden Truths by Kristin Coley. 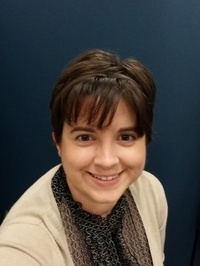 This tour will run from September 5th to 9th. Check out the tour schedule below. Addie's kept her ability secret her entire life. When a local boy goes missing though she's forced to expose herself as she enlists the aid of a suspicious hero to chance a harrowing rescue. Hidden truths never stay hidden for long. Some situations may be inappropriate for younger readers.